Generac is one of the best-known companies specialized in producing generators for residential, commercial and industrial purposes. Founded in 1959, the company has to this date developed the whole range of generators as well as transfer switches and other accessories designed for portable generator users. Generac provides generators with output wattages ranging from compact 2000 watt inverters to large 10,000 watt powerhouses. 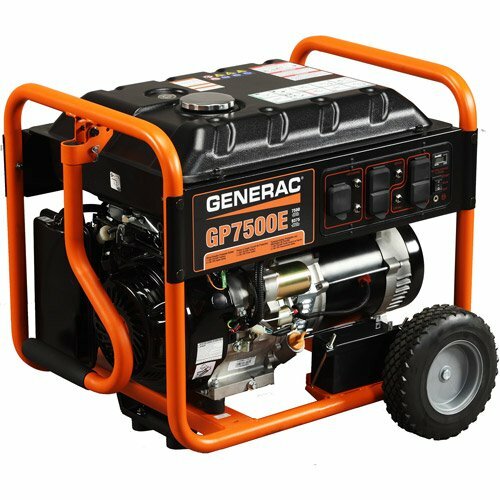 Below is the breakdown of various Generac generators I have found to be especially worth considering. The following Generac generators reviews I prepared for you are totally unbiased and will help you choose the product which suits your needs best. Generac IQ2000 has pretty much everything I would demand from an inverter generator. It’s reliable and easy to use. Ideal for powering one larger device at a time. What's more, it's very quiet, making it an ideal companion for camping trips. 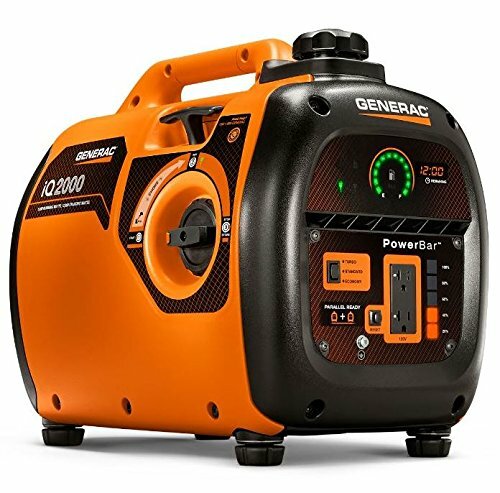 Although we wouldn’t say it’s the best portable generator on the market, Generac GP3200 can easily compete with other generators offering a similar wattage. We would recommend it for those who do not need loads of power and instead need a relatively cheap and solid generator capable of powering smaller electrical appliances. 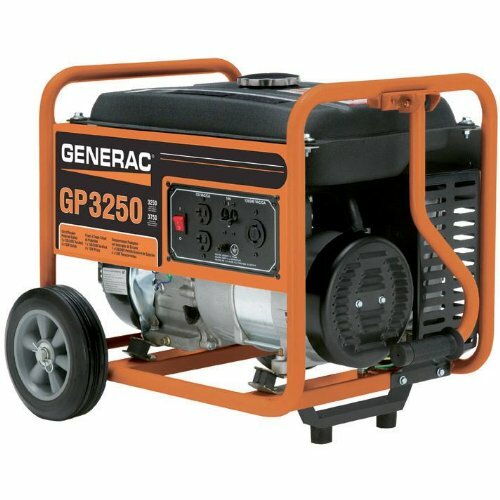 Generac GP7500 is one of the most reliable generators with 7500 wattage. While it would be a great thing if it was a bit quieter, it is still a quite interesting model manufactured by the reputable company. I am a general contractor from Dallas, TX. I dealt with dozens of various power generators on day-to-day basis for nearly 30 years of my work on multiple construction sites. Long time ago I also decided to install one at home to make my household and family safe from power outages and their negative consequences. I set up this site to share my expertise with power generators and help you choose the one which suits your needs best. Quiet Generators – What Is The Quietest Portable Generator in 2019? Solar Generator Reviews – Which One is The Best? Generatoradvisor.com is a participant in the Amazon Services LLC Associates Program, an affiliate advertising program designed to provide a means for sites to earn advertising fees by advertising and linking to Amazon.com. Participation in this program helps us cover the costs of site maintenance and provides the necessary financial means for our contributors to write the high quality generator reviews and other articles beneficial for our readers. All opinions expressed on Generatoradvisor.com belong to the owners of the site and article writers and are by no means sponsored by any company mentioned on the website. © 2019 Generator Advisor. All rights reserved.